MORE TOLEDO! Yes! I love TOLEDO. Love, love, love them. 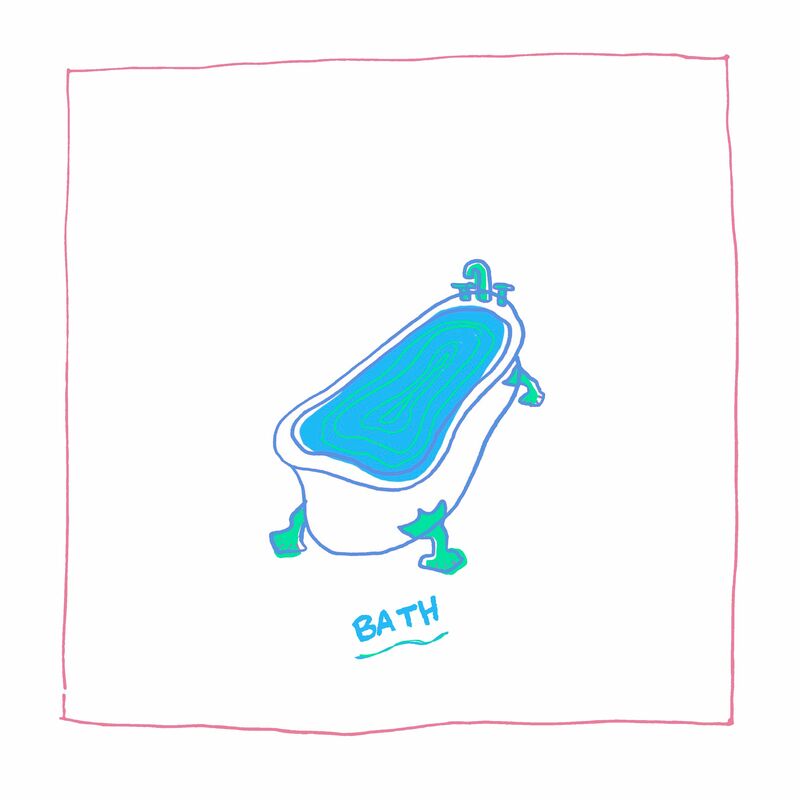 I heard them for the first time a few weeks ago, when I reviewed “Hot Stuff.” When I saw “Bath” had been released, I could hardly wait to hear it, and it did not disappoint. Every bit the Brooklyn-infused indie rock groover, “Bath” was written, produced, and recorded entirely by Daniel Alvarez de Toledo and Jordan Dunn-Pilz. And you saw the red in my eyes. I take a moment alone in the bath. I want to walk around Brooklyn listening to this song. I want to ride in the back seat of a car late at night listening to this song. I want to put this on repeat, because it feels like the soundtrack to my life right now. Release more music, TOLEDO. We seriously can’t get enough.